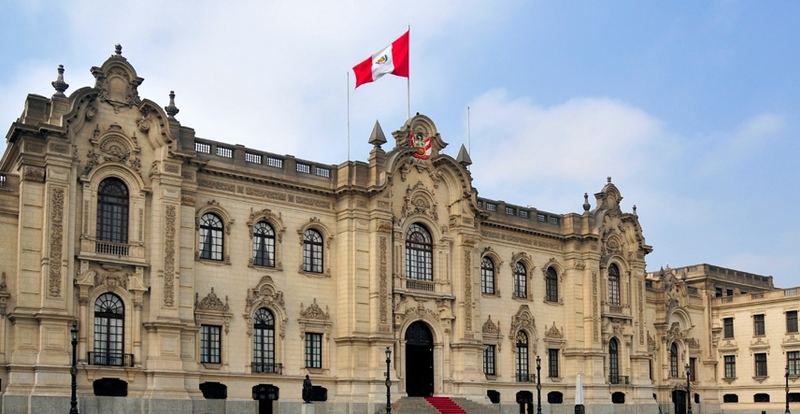 The Bank is Peru’s main multilateral lender and a front-line partner in the country’s development. The IDB’s strategy in the country aims to help close the economic and social gaps that exist between urban and rural areas, and support productivity gains as a basis for inclusive, sustainable economic growth. The areas prioritized in the strategy are: social inclusion; rural development and agriculture; housing and urban development; climate change and disaster risk management; water, sanitation, water resources, and solid waste; energy; transportation; public management; and competitiveness and innovation.